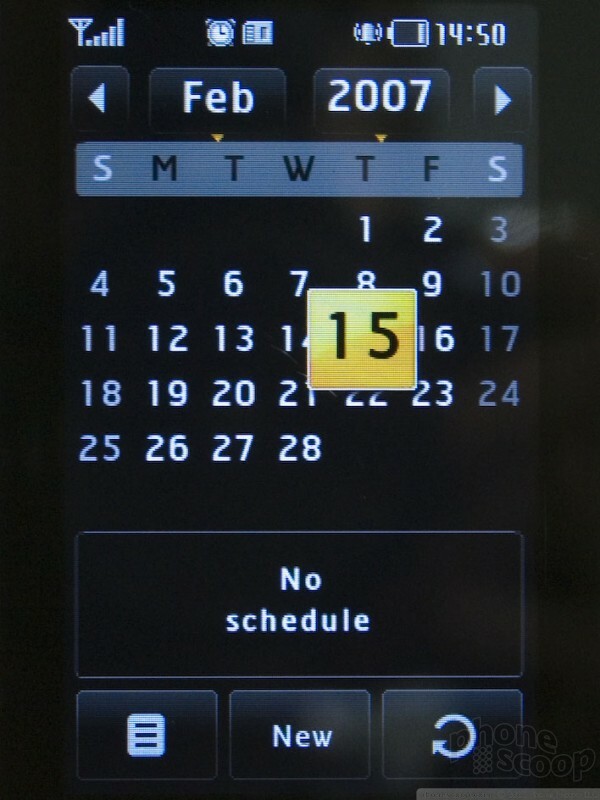 Although LG announced their Prada phone a month before Apple spilled the beans on its first phone, it was the iPhone announcement that really thrust the Prada phone into the spotlight. 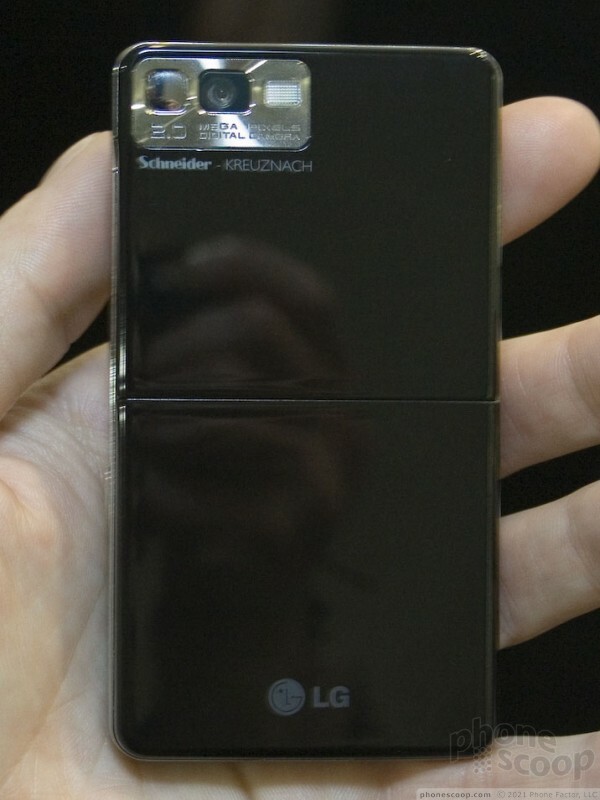 The obvious similarities and close timing of the announcements will forever link the two devices in the public mind, which is both a blessing a curse for LG. 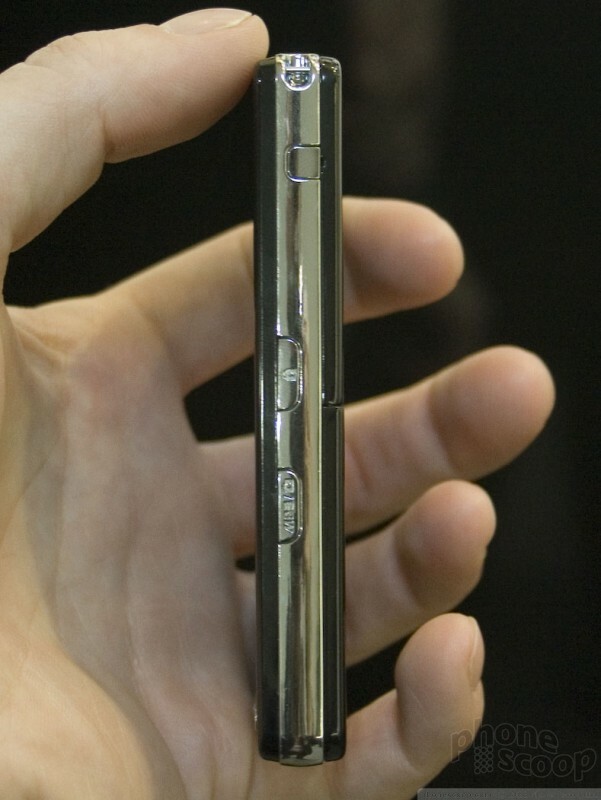 The Prada phone shares much of the iPhone's sleek design. 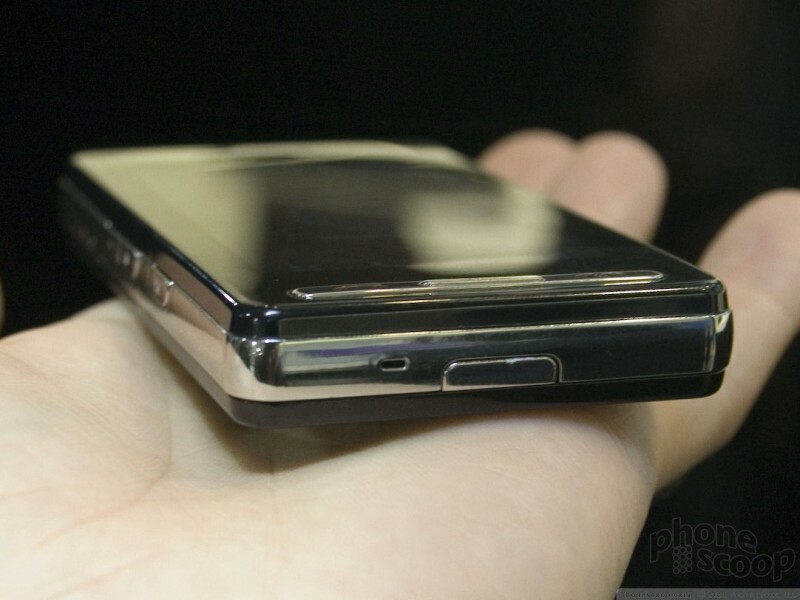 Although they're equally thin, the Prada phone is noticeably smaller in its other dimensions. 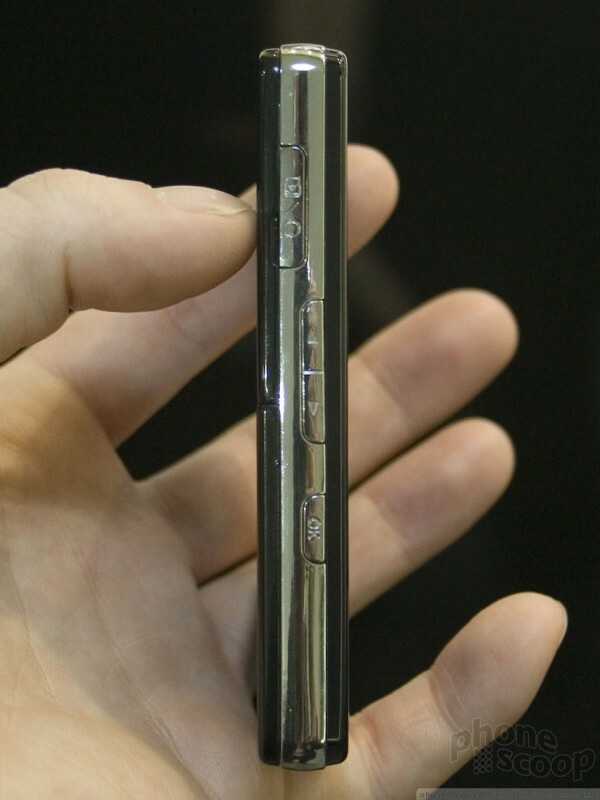 It has a great feel to it and a size and weight that make it very pocket-friendly. 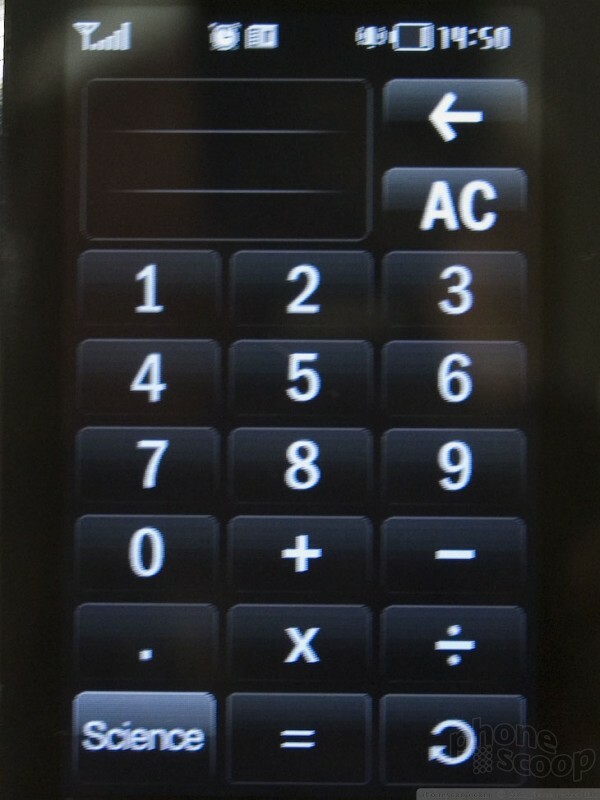 LG placed a number of side buttons around the edge, but the front features only a thin strip of silver buttons below the display. 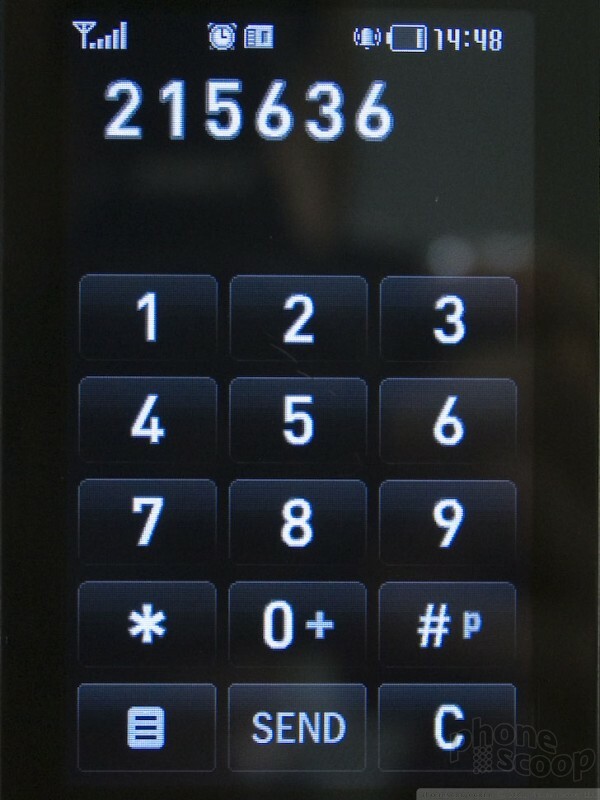 Those buttons are one of our few gripes with the phone's design. 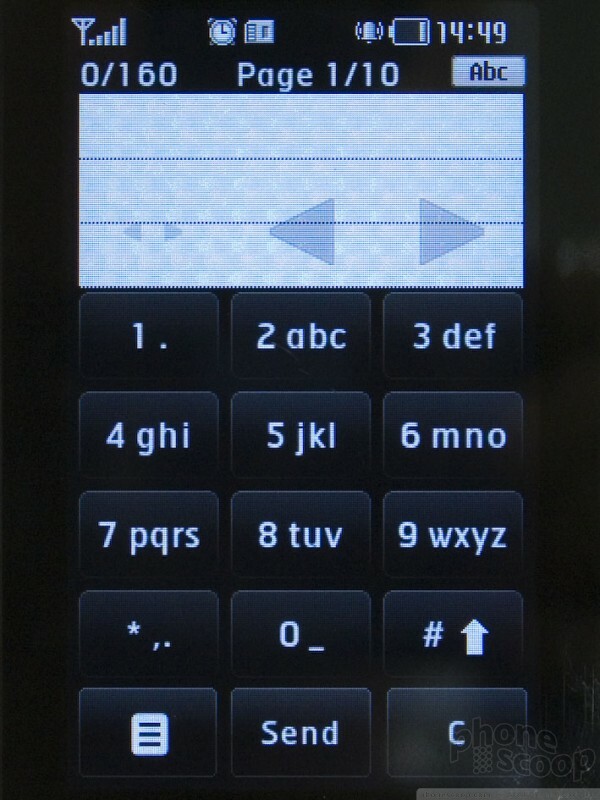 The strip of three buttons are a bit small to press easily. Otherwise the phone's ergonomics are excellent. Our other gripe is the glossy finish that shows fingerprints all too easily. There's no magic coating that repels skin oil here. 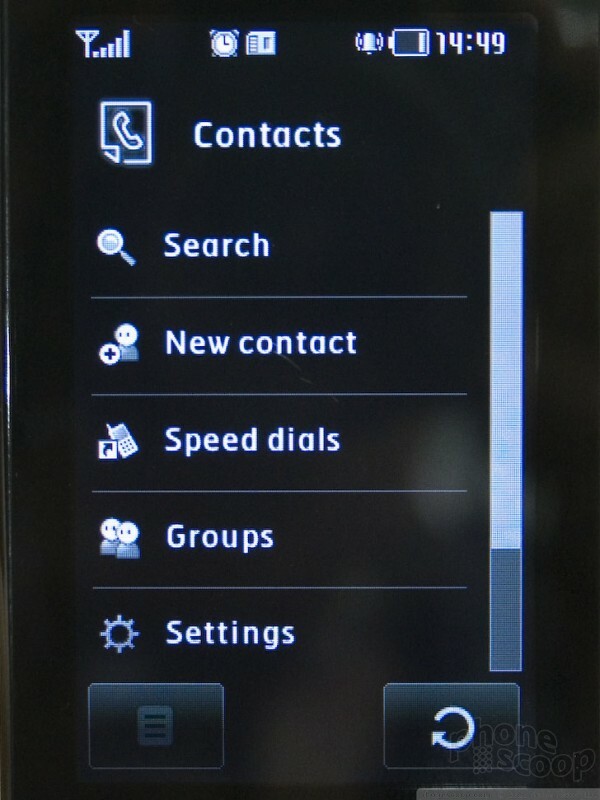 Most of the interface is very simple and intuitive, although it's not without some small quirks. 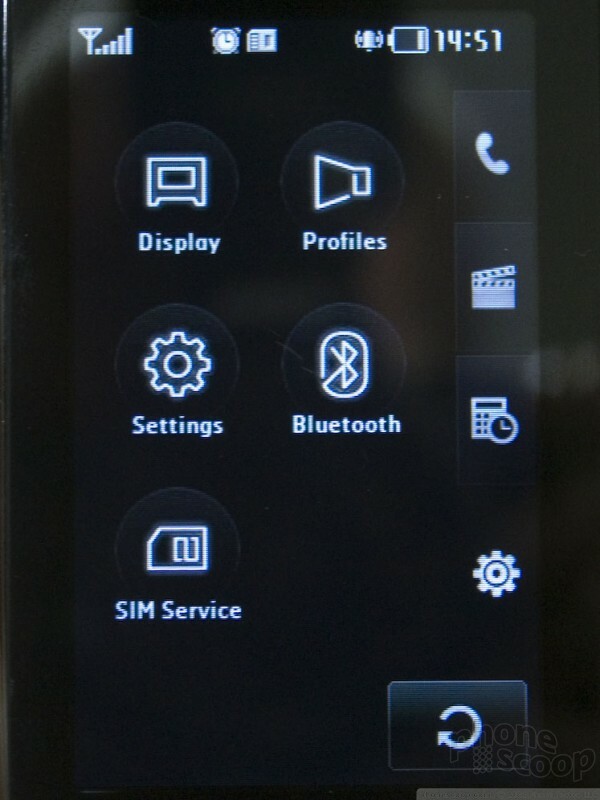 One is the main menu, which is grouped into four pages of icons. That's fine, but the "tabs" to choose among those pages are laid out down the right edge of the screen, which is where you would expect to find extra, minor options, not the top-level menu. The "back" button also looks more like "refresh" button, but both issues would be easy to get used to. 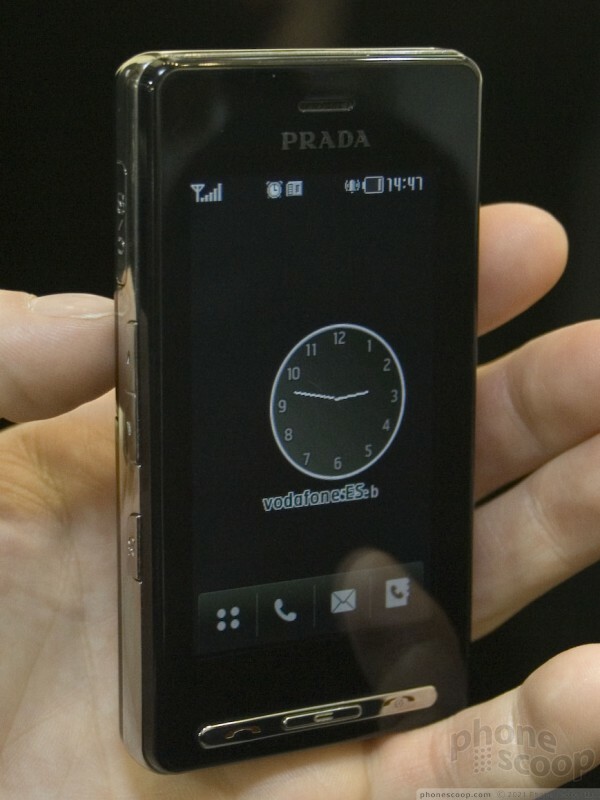 The Prada phone doesn't attempt to emulate a full text keyboard like the iPhone. 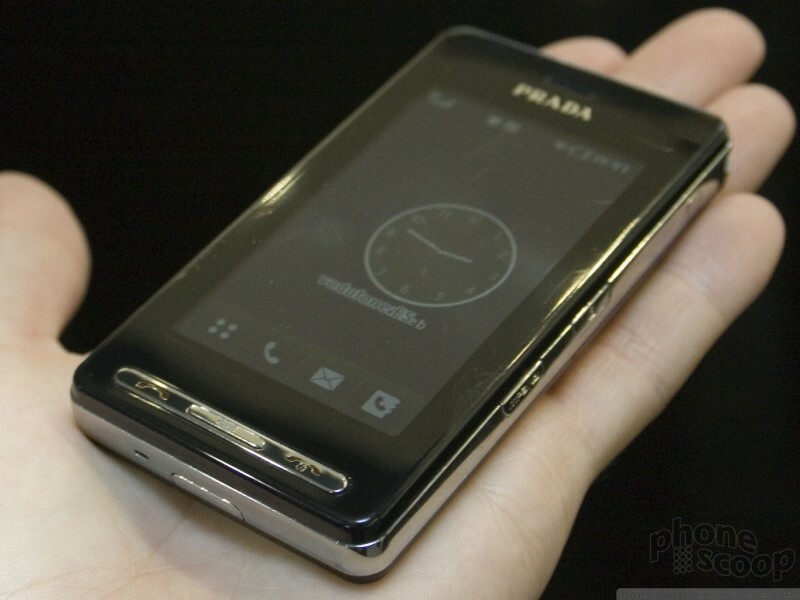 That's probably just as well, since the Prada phone is smaller and therefore has a smaller screen. 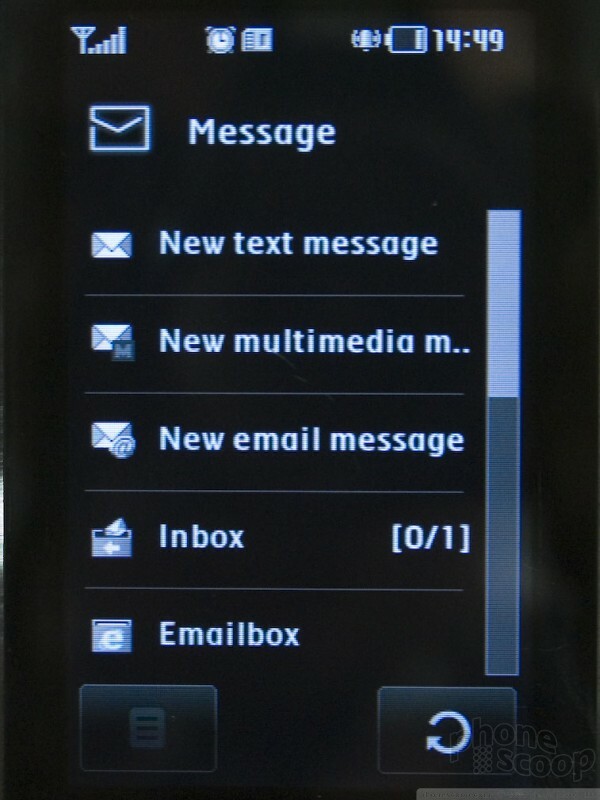 It's hard to imagine how a full text keyboard could be successful on a screen this size. 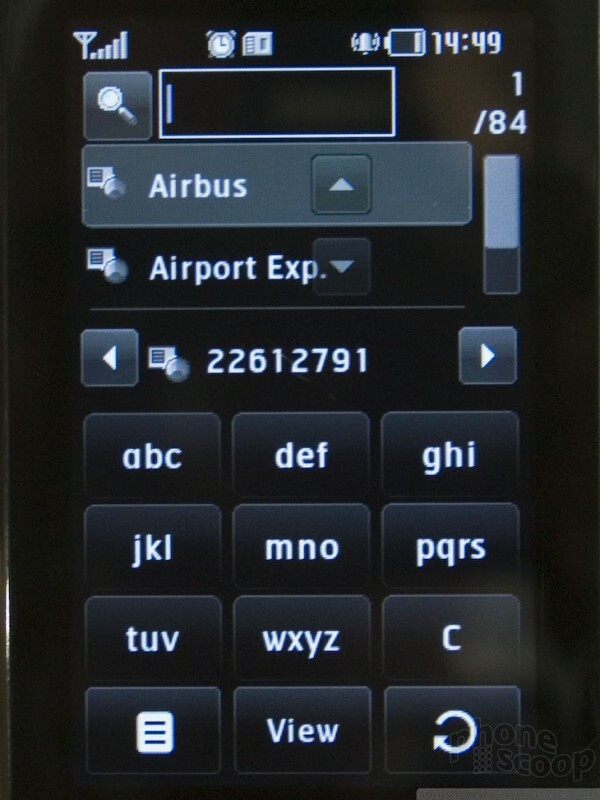 LG's solution for text entry is therefore a standard phone keypad layout, using T9 for word entry. 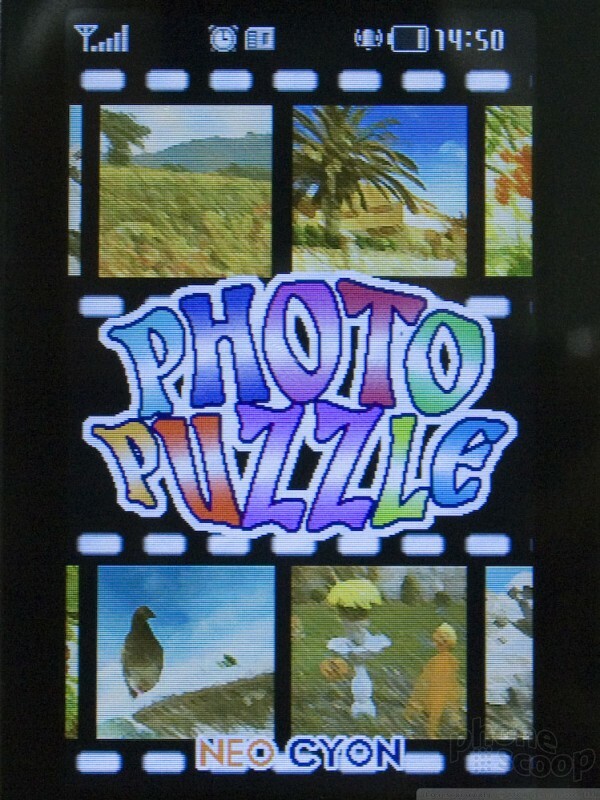 This works relatively well, since the virtual keys are very large, and in places where you don't need numbers - like contact searching - they hide the numbers so the letters are larger. 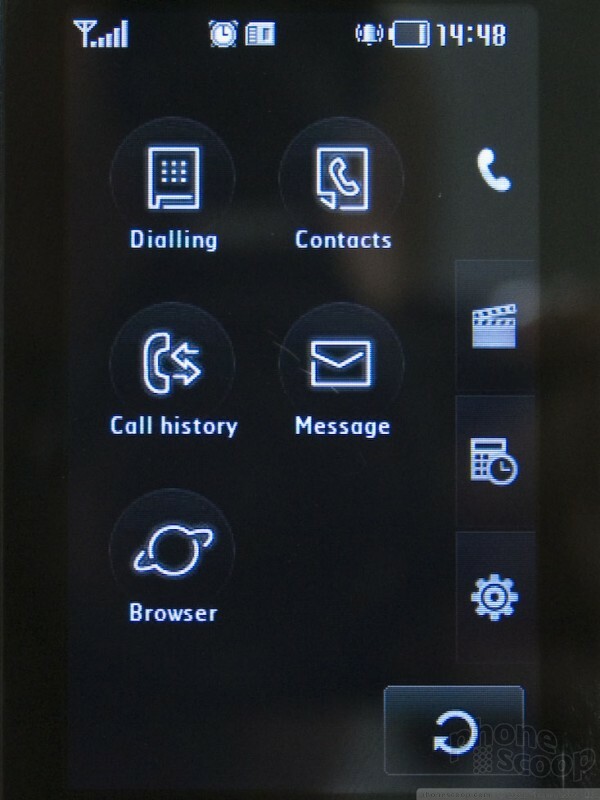 In trying the Prada phone in person, all parts of the software seem to be complete and functional, with no dead-end menus or crashing. 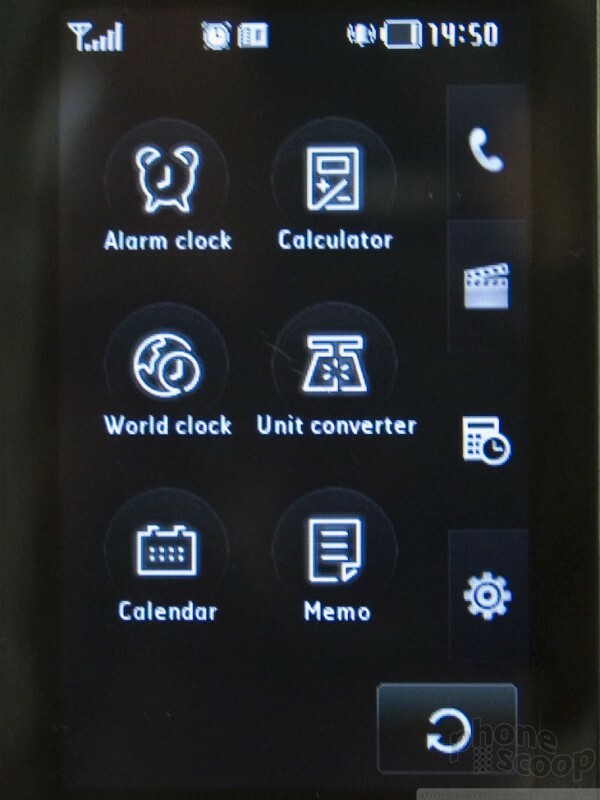 The software features are also quite extensive; they've managed to leverage the touch-style interface quite effectively to create a phone with a simple-looking interface that still has nearly every feature you'd expect in a modern high-end phone. 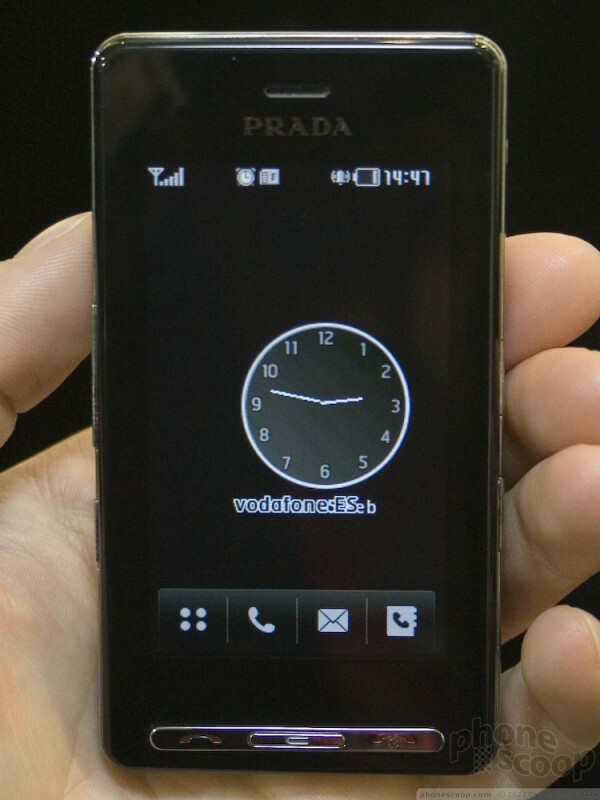 Look for the Prada phone to hit the market next month for just under $800 (USD).